You have 1373 characters. Don’t forget to add important and relevant keywords in your description to improve your iTunes app page and optimize your SEO. Your app's last version was released on October 15, 2018. It is important to regularly update your app. Best practices recommend to update your app every 4 to 6 weeks. This means fixing reported bugs, improving existing features, launching new features etc. Keep an eye on users' feedback. The next great features may already be asked by many users. 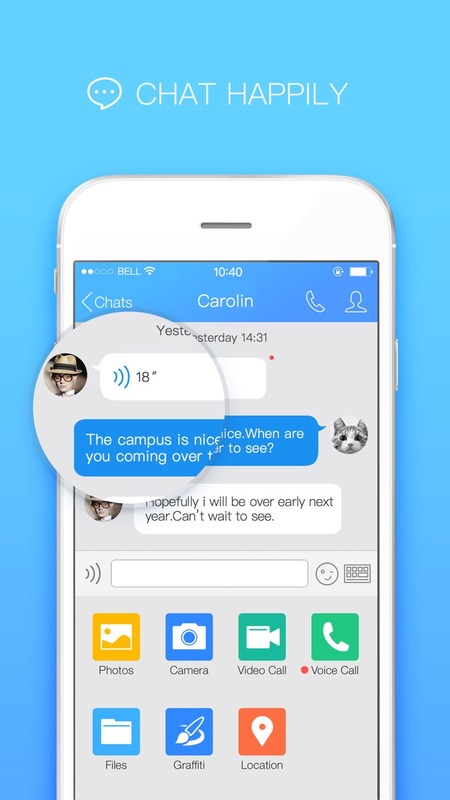 Stay in touch with your loved ones, find new friends, do business... and translate all chats. 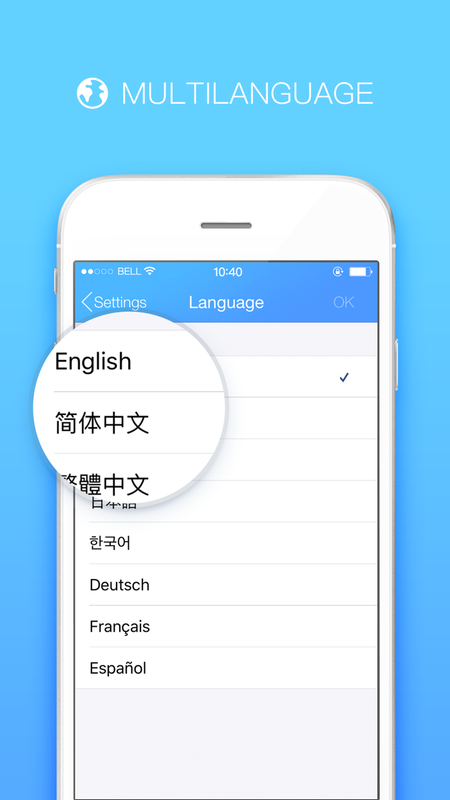 There are one billion registered users in 80 countries, and QQ is one of the communication applications that users like. More than 100 million people logged in at any time and endless opportunities that will unfold at your fingertips. Voice Chat - Tired of typing? Send a voice message to your friends and save plenty of time. Video Call - a good way to reduce distance! QQ provides high quality video calls. Qzone - Don't leave your good moments to yourself: sharing is caring, and Qzone makes it easier. Multi-user Discussions - Create multiuser chats on the fly and stay in touch with your friends wherever you are. Multi-device Sharing - Manage and transfer files across your QQ-connected devices. File Transfers - Sharing media and documents with your QQ contacts is a breeze. 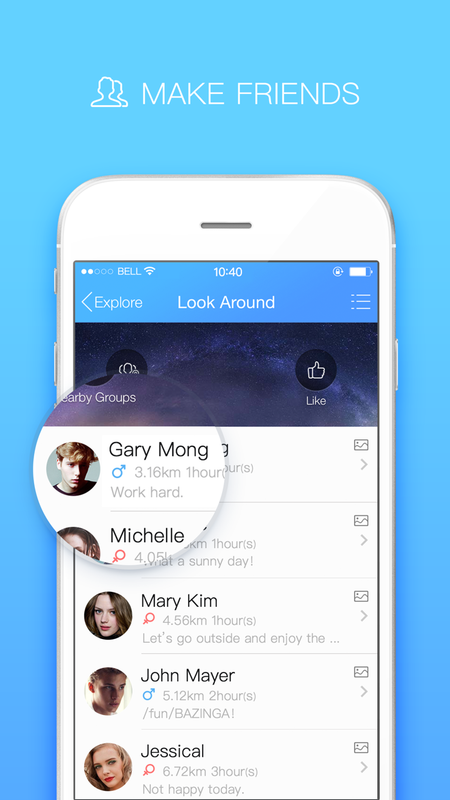 Phone Book - Find your friends and be found through your phone contacts. Contacts Management - Arrange and organize your contacts into categories (e.g. family, work…). Group Assistant - Too many group messages? Group Assistant handles them for you. Message Roaming - Access your QQ chat history and recent messages from all your devices.